Which among the following is the primary lymphoid organ? Chapter 14. 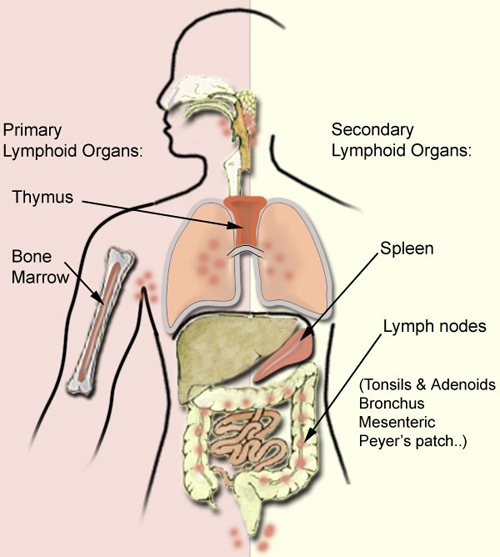 The Immune System & Lymphoid Organs. In: Mescher AL. eds. Junqueira’s Basic Histology: Text & Atlas, 13e. Reference link; The Elements of Immunology By Fahim Halim Khan. Todays Facebook Winner is Raheel Murtaza , receiving a FREE Mock Test from GateToMedicine. You need to send us your email id to customercare@gatetomedicine.com. Congratulations!